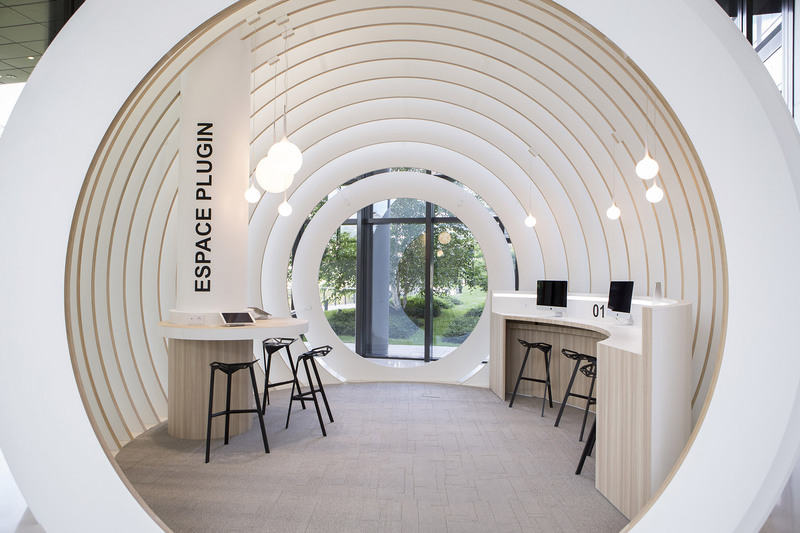 Do you want to transform your office? 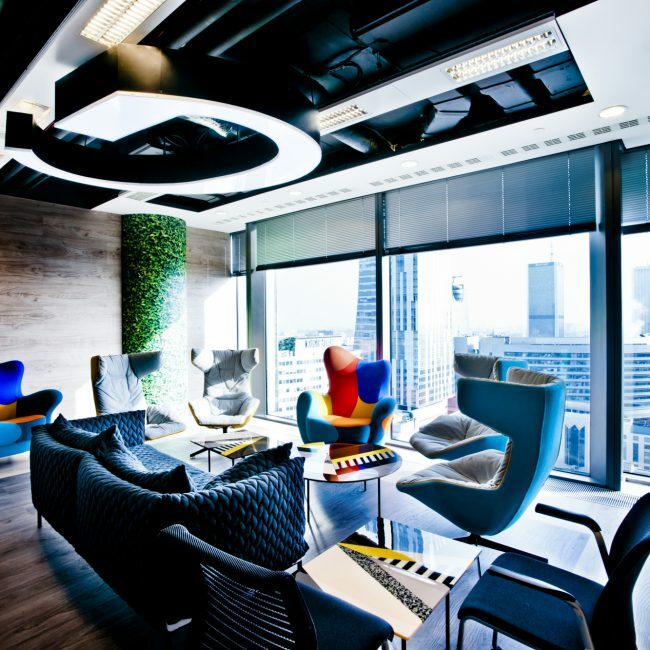 We ensure your fit-out project contributes to your company's success and your colleagues’ wellbeing. To achieve this, we will help you whatever the nature or size of your project, whether it involves the relocation or reorganisation of your current spaces. Thanks to our 360° services, we can support you from the point of defining your needs up to the turnkey delivery of your new work environment. 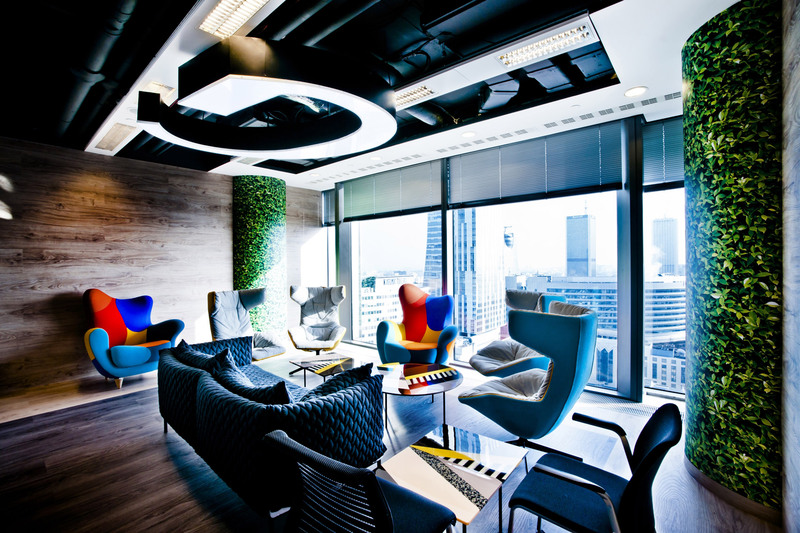 The Tétris teams are made up of top office fit-out specialists. Their approach and their expertise on issues such as user well-being, new forms of working, ergonomics, sustainable development, branding and attractiveness guarantees delivery of a meaningful project representing your values that will respond to the current needs of your business, and that will also anticipate future development of your business and brand. 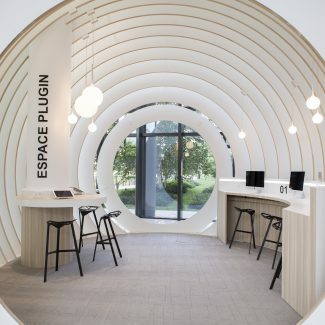 From your first meeting with our teams, you will be able to describe your needs and have open discussions to define together the fit-out solution that suits you best. To achieve our mission, a director/project manager will be appointed to become your principal contact. They will be responsible for ensuring that our 3 contractual commitments are upheld – compliance with your specifications, deadline and budget. 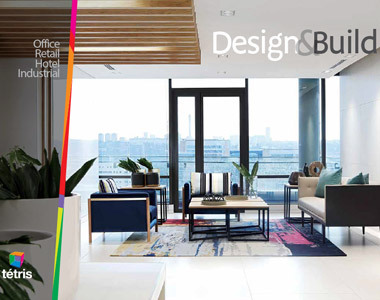 To meet these objectives, we will put together the best multi-disciplinary team made of specialist and experienced office fit-out professionals. 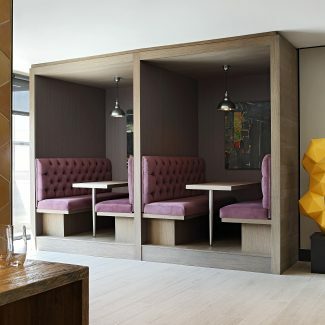 To ensure a perfect design and offer you a unique look, the team can include an interior designer, a furniture design specialist, a space planner and a project manager. 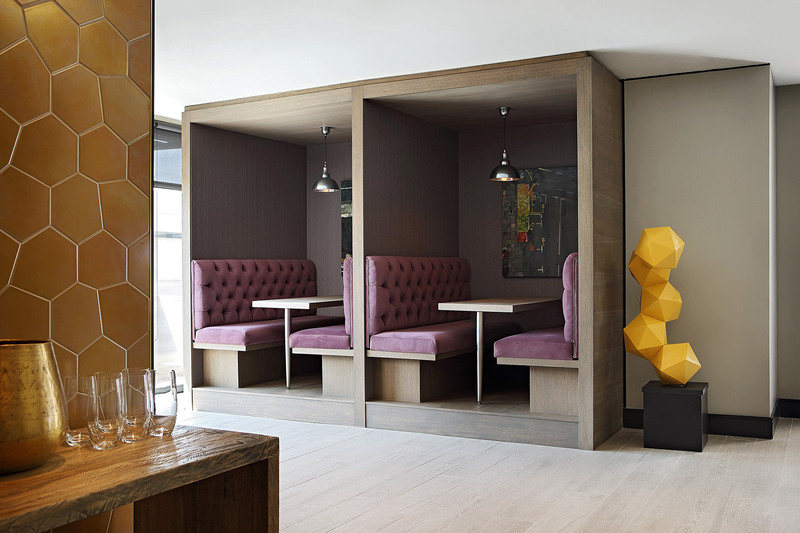 To define your budget and the schedule, the team includes a quantity surveyor specialising in interior fit-outs. Finally, our operational and administrative teams will be mobilised to ensure the completion of the project.